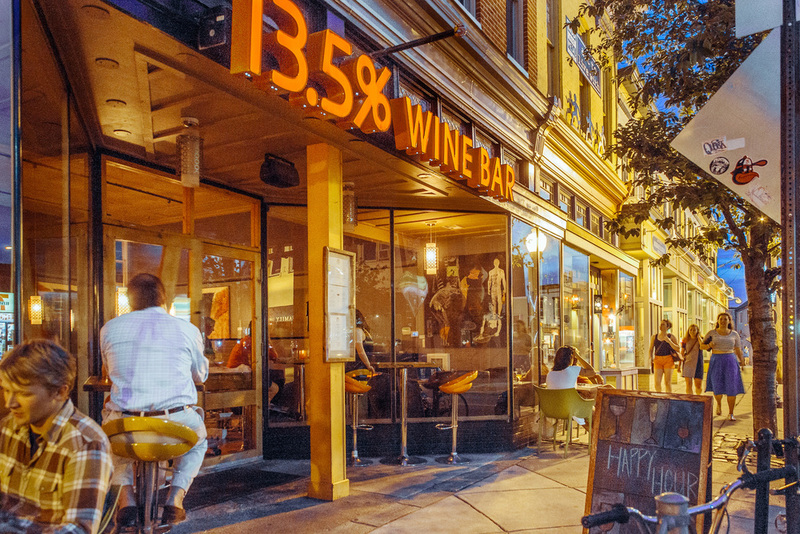 13.5 % Wine Bar provides guests with a global culinary perspective. We have wowed you with our boutique wine selection for years and now the tables are set for dinner. Join Our passionate staff for one of the most pleasurable dining experiences in Baltimore. Contact us or be added to our email list.